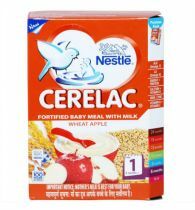 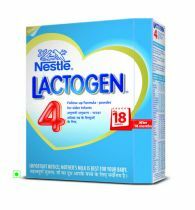 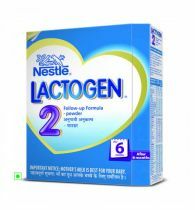 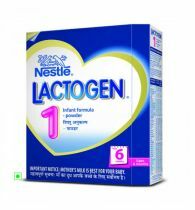 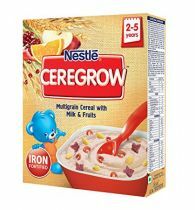 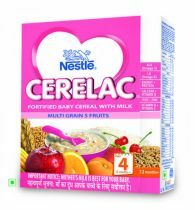 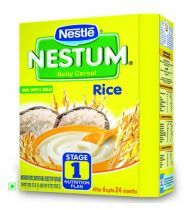 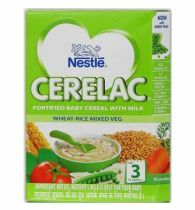 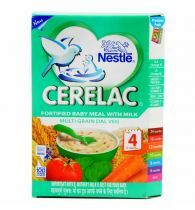 Cerelac Is A Complementary Food For Babies After 6 Months When Breast Milk Alone Can No Longer Totally Cover The Baby’S Growing Nutritional Requirements. 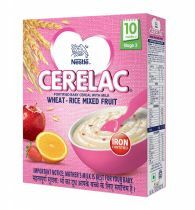 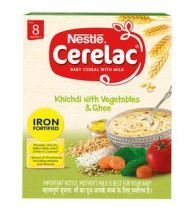 Cerelac Shishu Aahaar Provides The Combined Benefit Of Cereals And Pulses. 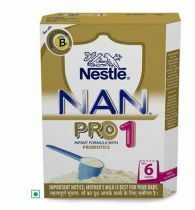 It Is Free From Added Artificial Colours, Flavours And Preservatives. 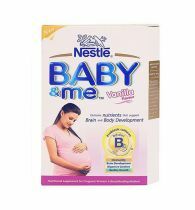 Important Notice: Mother'S Milk Is Best For Your Baby. 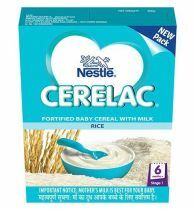 Infant Food Shall Be Introduced Only After The Age Of 6 Months And Upto The Age Of 2 Years. 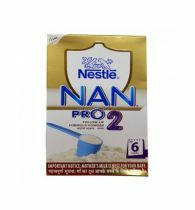 Green gram flour, Rice flour, Wheat flour, Ghee, Skimmed milk powder, Tomato paste, Soyabean oil, Minerals, Sucrose, Tomamto crunchies and Vitamins.